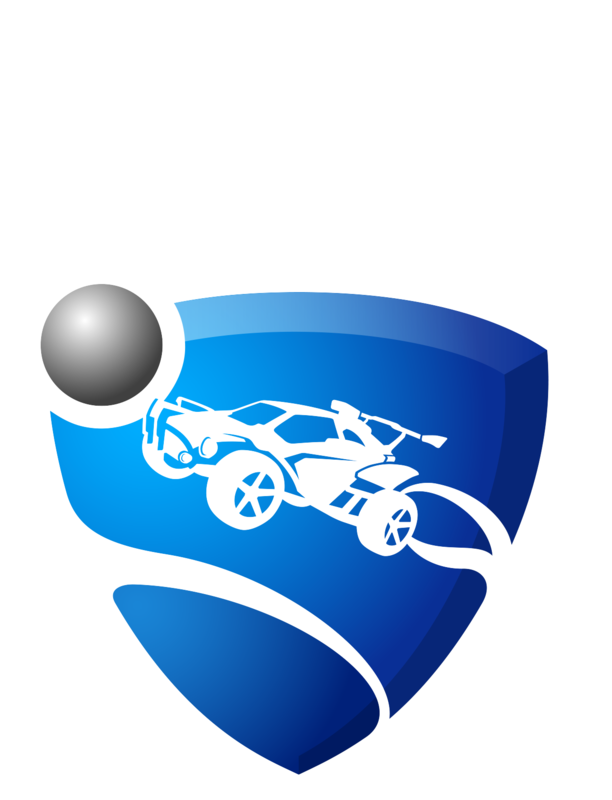 We want to make sure that Rocket League is a safe place to play for all ages. With our Progression Update (v1.50) released on August 29th, we added real-time text filtering for Player Names, Clubs, and Tournaments. You may find that your username, club name, club tag, tournament or team name has been replaced by asterisks. We continue to adjust and improve how our text filtering system works. Rocket League is rated E for Everyone, and our filtering system rules are based on that rating. We appreciate your patience as we continue to fine-tune our text filtering system!